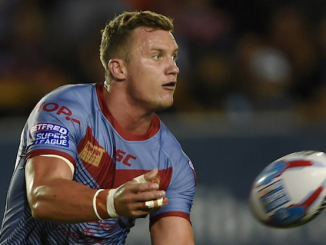 After proposals to scrap the Super 8s and bring back one-up, one-down promotion and relegation, we look at five things that need to happen under the new structure. 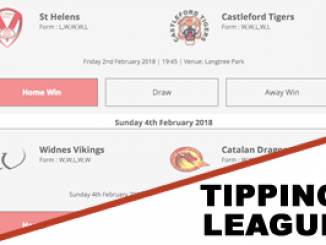 With the Magic Weekend being accommodated alongside six so-called loop fixtures, Super League must ensure that teams don’t end up playing each other four times in the regular season. So presuming they follow the previous format of teams finishing in odd positions playing those in even positions (e.g 1st would play 2nd, 4th, 6th, 8th, 10th and 12th from the previous season in the loop fixtures), then the Magic Weekend fixtures must not replicate any of these games. What this could mean is the long-sought after Magic Weekend “draw”. You could say that all teams that finish in even positions in the previous season would play on the Saturday, and then the teams in odd positions on the Sunday. The only way that the structure should ever be changed again now is if Super League wishes to grow in number of teams, and that should only happen for strategic reasons. There remain questions over the viability of making expansion sides follow the path of Toronto Wolfpack, especially if its seen to have a detrimental effect on the Championship and League 1 competitions in skewing the salary cap. If the far flung dreamist expansion sides do come to fruition, then the league must find a better way of accommodating them for genuine expansion, rather than just replacing an existing club. 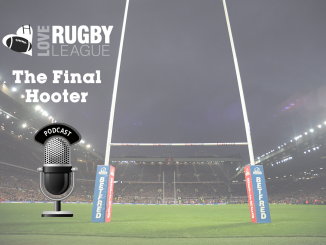 Rugby league has virtually disappeared from the conscience of the average sports fan due to the infighting and nonsense surrounding structure over the past decade, and it is now very much in the last chance saloon before it is cast in to the minority sport wilderness. 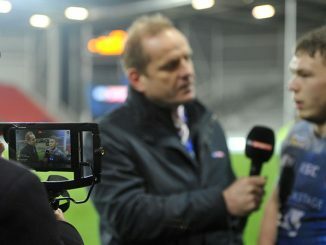 Now the Super League clubs have forced through their proposals, it is up to them to show that proof is in the pudding. Players need to get a higher profile, games need to be given greater importance and the league needs to value itself more, to attract new fans, new commercial partners and potentially new broadcast partners. The top Super League clubs have, in many ways rightly, said that they hold the key for growing the game, so now it’s over to them. 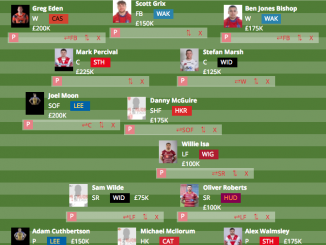 The Super League clubs are the pinnacle of the game and they must now commit to running a decent reserve set up, as well as academy. This will enable a better player pool, a better environment for injured players to work back to fitness, and a better way to stop losing players to the game. It should become a minimum requirement, and that should also be the case with other areas such as stadiums and finances. With The Qualifiers now scrapped, the Championship teams need to have another competition to give them something else to play for. Having automatic promotion is fantastic, but bringing back the Northern Rail Cup must be on the agenda. Sport is about winning, it’s about trophies, and at present, those outside the top flight only really have one thing to aim for – and for a lot of them, it’s unrealistic. The Northern Rail Cup meant that anyone could dream of their day in the sun, just ask Batley. Get the final played at Wembley prior to the Challenge Cup final and you’d breathe life back in to rugby league’s greatest day.